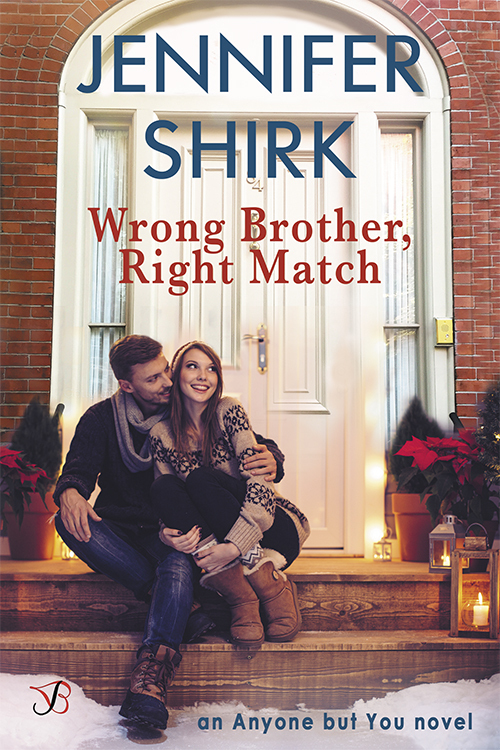 Her supposed “right match” might just be the wrong brother. Matt Ellis is trying to be on his best behavior for his mother—it is Christmas, after all. But when he recognizes the beautiful woman from the elevator—the one he hasn’t been able to stop thinking about for months—his best behavior is being held by a thread. Matt’s always sacrificed for his family, and nothing is more important than their happiness, but the more time he spends around Kennedy, the more he wonders if her supposed “right match” might just be the wrong brother.